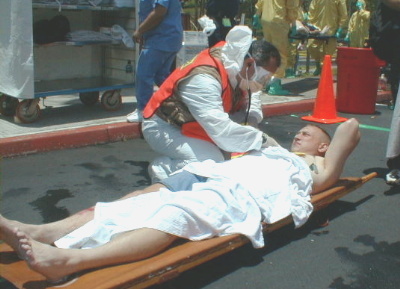 Triage Trainer is a TruSim & VEGA Group prototype, highly realistic video game, which tests speed and accuracy of triage sieve decisions, using ALSG's protocols. 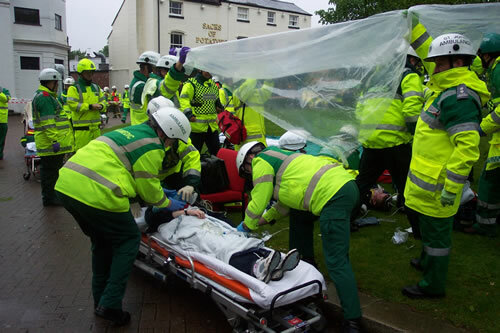 The scene is an explosion in a busy high street and the multiple casualties are modelled on historic medical data from similar UK incidents. Different casualties are randomly generated each time the game is played; their condition decays during the game in real time with accurate displays of respiration, circulation, skin color and behaviors, demonstrating the potential of games technology in healthcare training. 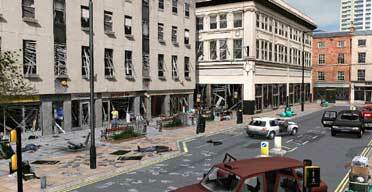 Some UK Doctors will be getting disaster response training on this video game where they will have to navigate their way through city street to assess care for the injured, dead and dieing based on breathing, circulation and pulse rates. 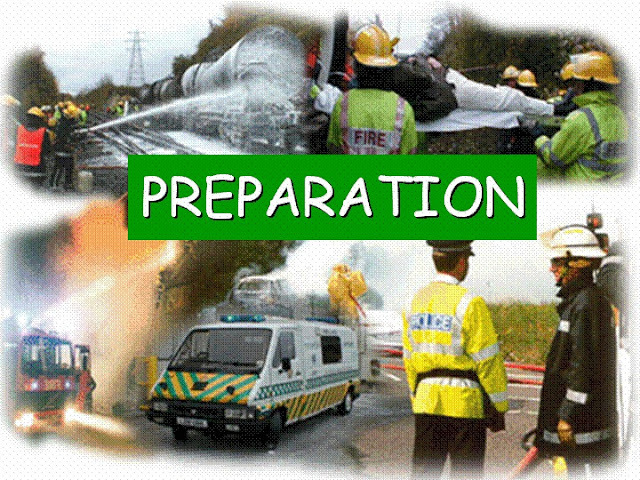 Years ago, this sort of training would only have come through books and manuals but now a unique system of training for that situation is becoming available. This unique partnership between serious games developer TruSim, learning solutions design experts VEGA Group PLC and several UK universities is realizing the benefits of combining the best of modern technology and traditional training design. TruSim is the Serious Games branch of the leading game developer Blitz Games. Blitz Games, based in Leamington, is receiving critical and commercial success in the UK and north America thanks to its games for PCs, consoles and hand-held machines. The firm is one of the country's longest established video game studios. Originally founded in 1990 by twins Andrew and Philip Oliver, it now employs 200 people. The firm has five separate divisions - Volatile for mature games, TruSim for serious titles, Blitz Arcade for digital downloads, Blitz Games for family-friendly fun, and The Virtual Experience Company, which supplies interactive experiences for the museum and cultural heritage sectors (object of my prior posting Serious Games In The Cultural Heritage Sector). Blitz forms part of the Coventry, Solihull and Warwickshire high technology corridor, which aims to create wealth for its economy by linking imagination with technology, creating new jobs and business opportunities.